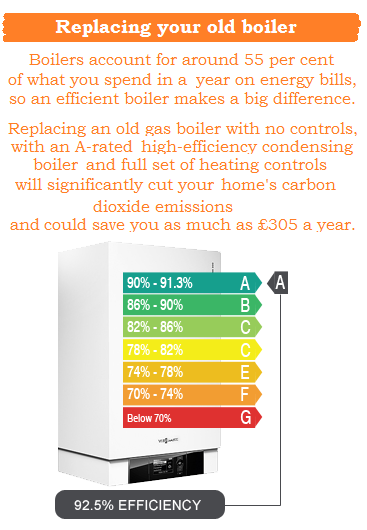 Repairing a boiler and central heating system is a specialised part of our work, so we take pride in boasting a fantastic central heating repair team in your local area. All work guaranteed: We aim to provide excellent customer service so if you experienced future issues you know that we are just a phone call away. Expert fault finding Engineers: ADI engineers are fully qualified and trained to deal with all models of boilers so we can always be quick to help. 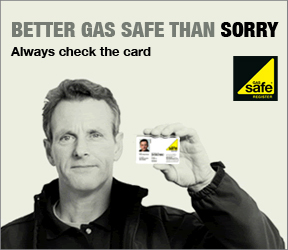 Emergency call-outs: We are always available and can be at your doorstep as soon as you like! Finding the best solution: ADI engineers always aim to find the best possible solution for your needs. 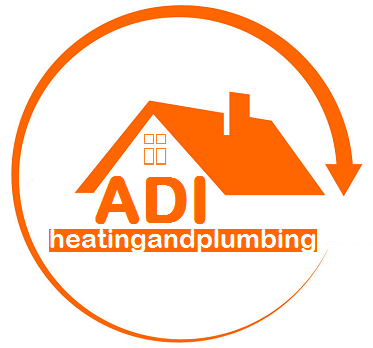 Free advice and help to improve the performance of the heating system: ADI engineers are always making sure to give you the best advice upon repairing you boiler so that the problems will not occur again. Fill in the form below and we will get back to you shortly OR call us now on 0207 928 0365 / 0790 3869 779 where we’d be more than happy to help.